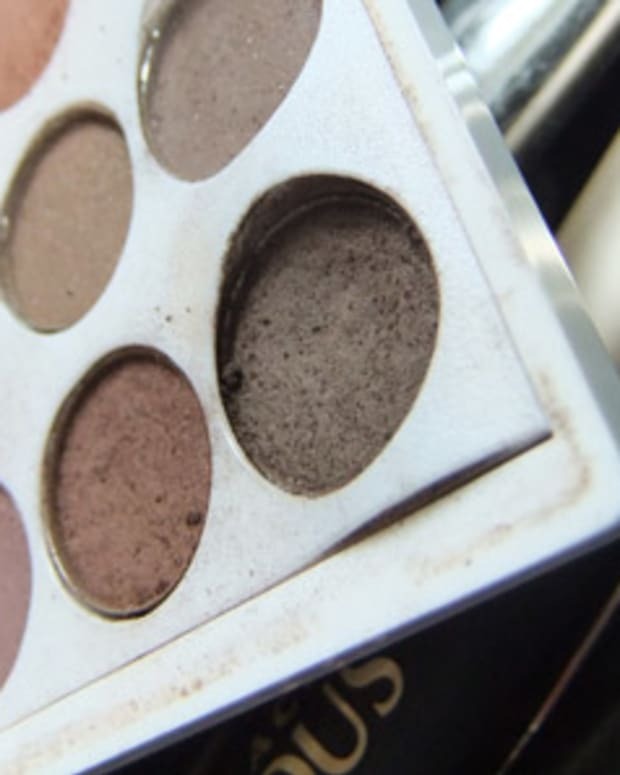 What happens when a young red-carpet makeup artist on the rise lands a fabulous new high-profile client... and she isn't happy with the results? 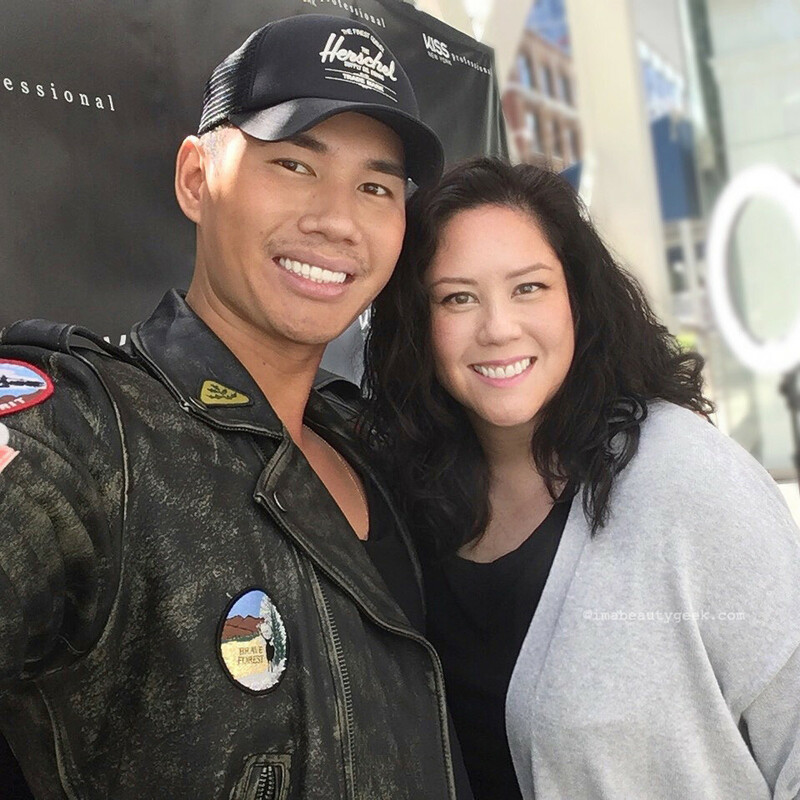 If you follow red-carpet makeup artists on Instagram, Patrick Ta is most likely one of them. Over the five years he&apos;s been working, his Insta-grid has steadily populated with snaps of Very-High-Profile beauties such Gigi Hadid, Karlie Kloss, Blake Lively and Olivia Munn. (All his clients find him through Instagram, he says.) He&apos;s also a brand ambassador for luxury skincare brand La Mer and for colourful drugstore makeup line Kiss New York Professional (at Rexall and London Drugs in Canada). 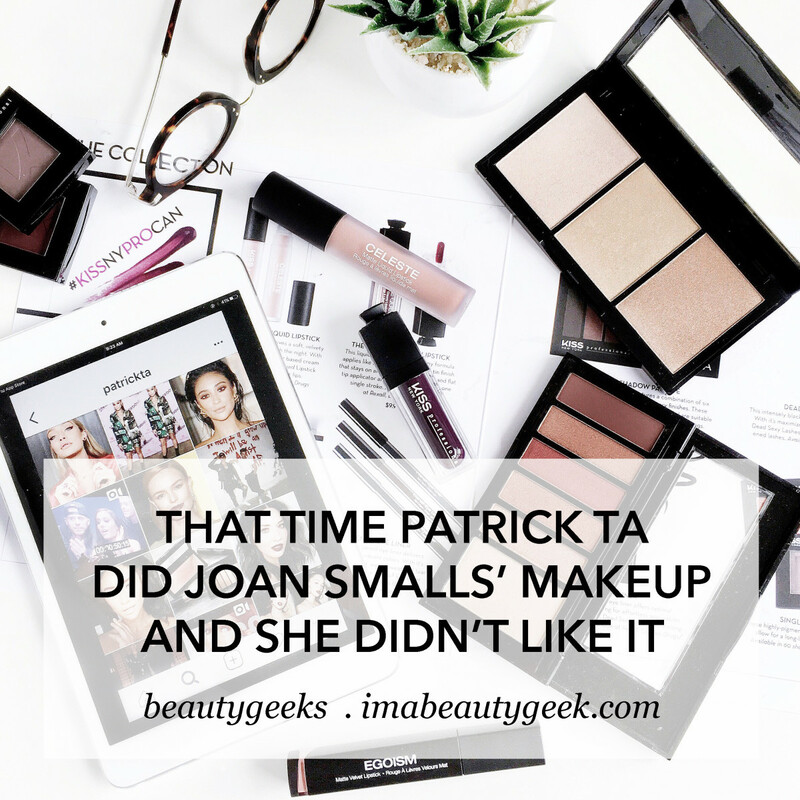 But have you heard about that time Patrick did Joan Smalls&apos; makeup, and she didn&apos;t like it? Here&apos;s his harrowing tale. PATRICK TA About three years ago, Joan Smalls was my first high-fashion model client. She called me to do her makeup for the VMAs – this was around the time that video she was in for Beyoncé came out. Back then I used to do super-dramatic, heavy makeup. I still think it&apos;s beautiful, but at the time, that&apos;s all I thought was beautiful. I knew though, that because she&apos;s a model, Joan probably preferred more natural makeup. So I went out and bought what I thought was natural makeup, then went off to do her makeup for the VMAs. And I was all "this looks so good, I&apos;m doing it!" But when Joan looked at herself... she said, no, no, no, no – this is way too much foundation, way too much makeup, and started wiping it off. I&apos;m dying inside. I thought it was the most natural foundation. And I&apos;m freaking out because I love her so much. And obviously you always want to do a good job, especially the first time. That was my A-HA moment: I realized I can&apos;t be doing this heavy makeup on every client because although I like it, not everyone does. So I really changed my way of doing makeup. And these girls have taught me so much. They get their makeup done by the best of the best, and they share the tips they pick up from other amazing artists. Joan was so sweet – she continued to use me; I do her makeup all the time. I didn&apos;t think she would use me ever again, but the VMA photos were amazing. BEAUTYGEEKS Did it take you long to adjust your technique? PT It took a pretty long time – part of that was expanding my product knowledge too, asking makeup-artist friends about the products they love for different looks. It&apos;s good to ask questions of your peers. Don&apos;t ever be ashamed of doing that. BG That first time you worked with Joan, was it the foundation that let you down? PT It was the application – now I know that no matter what foundation you use, you can make it natural. Back then, I just lacquered it on! But you have to train your eye – it took a long time for me to get to that point when I could see when too much is too much. BG So what advice do you have for artists just starting out? PT There are a lot of young artists out there who are, &apos;oh, I want to work on that person, and I want to work with that person&apos; – and that was me! But until you&apos;re really fully ready to work with that person, you shouldn&apos;t. You have one chance to impress, and if you don&apos;t do a good job, they&apos;ll never use you again. Why would they? They have thousands of other options. And I didn&apos;t learn that until maybe two years down the line. There are some clients I wish I hadn&apos;t done when I was so new. I was thrown into the industry from the beginning of my career; I had to learn how to roll with the punches. I never thought I&apos;d be doing makeup, doing what I&apos;m doing right now. It&apos;s so fun. You&apos;re basically always on call, so you really don&apos;t have holidays. I&apos;m always flying – there are months where I go from red-eye to red-eye. I feel I always have to say yes to clients, because if you say no, they replace you. There are so many talented people out there. And the way to have longevity in this career is by being kind. Have you ever found yourself in a situation similar to Patrick&apos;s? Where someone you wanted to impress was so... not?